Tipo Pèpel’s boxed typography adds freshness wherever used because of its awesome design and availability in 18 extensive weight typefaces. 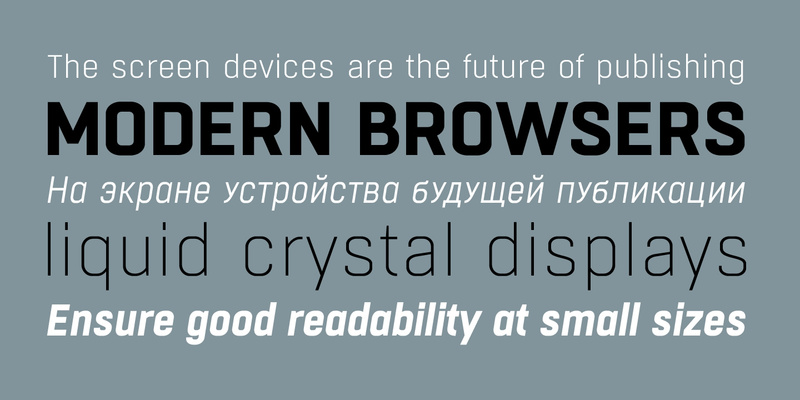 You can have it in light, bold, italics, semi bold and what else. Using it to perfection provides a rich look and its pixel perfect design enlightens the application no matter of the screen size. The structures are based on geometric shapes which allow it to be available in various sizes without squashing or squeezing. While using them, the fonts get adjusted well enough to provide a picture perfect view of the page. It is also available in Latin.